6-CD mini box with 188-page booklet, 159 tracks, playing time 475 mns. Lefty Frizzell, Willie Nelson, Johnny Cash, Marty Robbins, Bill Monroe, Merle Haggard and Ernest Tubb to pop and rock legends like Bob Dylan, Van Morrison, Rick Nelson, Jerry Lee Lewis and Jerry Garcia. 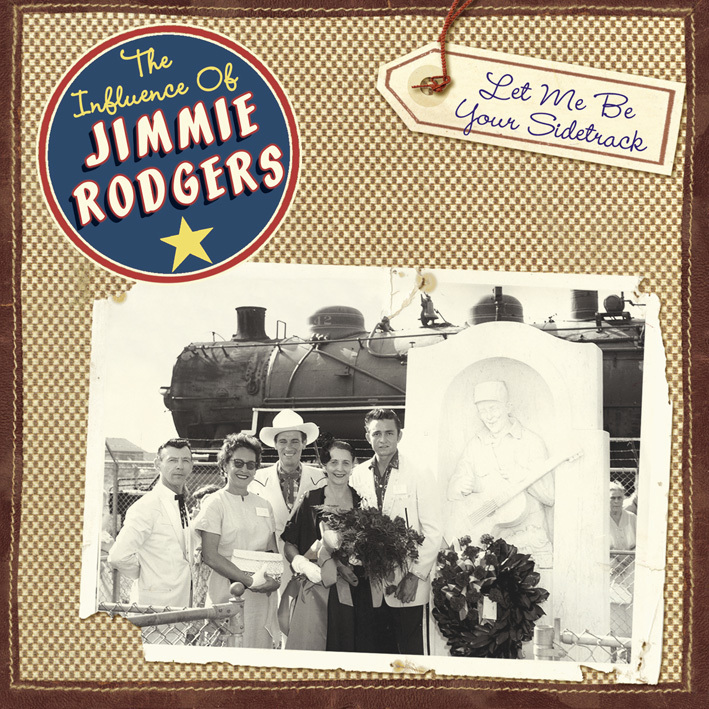 On six CDs, this unprecedented collection begins to do justice to Jimmie Rodgers' staggering legacy. 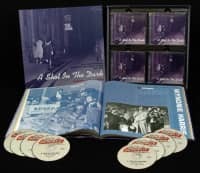 The mini-box also offers Bear Family's usual lavish production values and attention to detail, including rare vintage photographs and detailed notes by music historians Carey Ginell, Tony Russell, and Dave Samuelson. 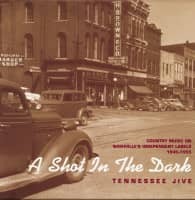 A companion piece to Bear Family's six-disc collection of Jimmie Rodgers' own recordings (BCD 15540), this is the ultimate and richly deserved tribute to Jimmie Rodgers' influence within and beyond country music. For fans of either country or popular music, this collection is truly essential fare. 31 Blue Yodel #8 (Mule Skinner Blues) Connie Francis & Hank Williams Jr. Customer evaluation for "Let Me Be Your Sidetrack (6-CD)"
Vollständig zu frieden. Das Box Set ist sehr gelungen. 29 Whippin' That Old T.B.